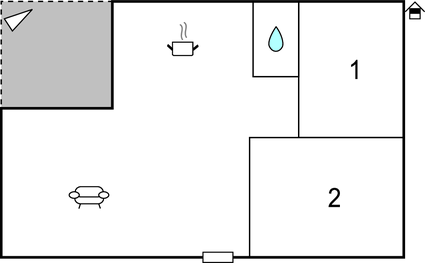 In the town of Novalja, on the island of Pag, this apartment is located on the first floor of a building with several apartments. Within a few minutes walk you can reach the first beaches. In the town of Novalja, on the island of Pag, this apartment is located on the first floor of a building with several apartments. Within a few minutes walk you can reach the first beaches, which is definitely an important feature of this accommodation unit. Explore Novalja, which especially famous for its music festivals organized on the far known Zrće beach. Numerous restaurants, clubs, bars and various entertainment options make this island a popular tourist destination. The owner of the apartment also lives in the facility. This modern apartment is made from brick or stone and was originally built in 2006 and refurbished in 2014. The agent has rated it as a three star property so it is a well-kept apartment, equipped with standard furniture. It is also good value for money. 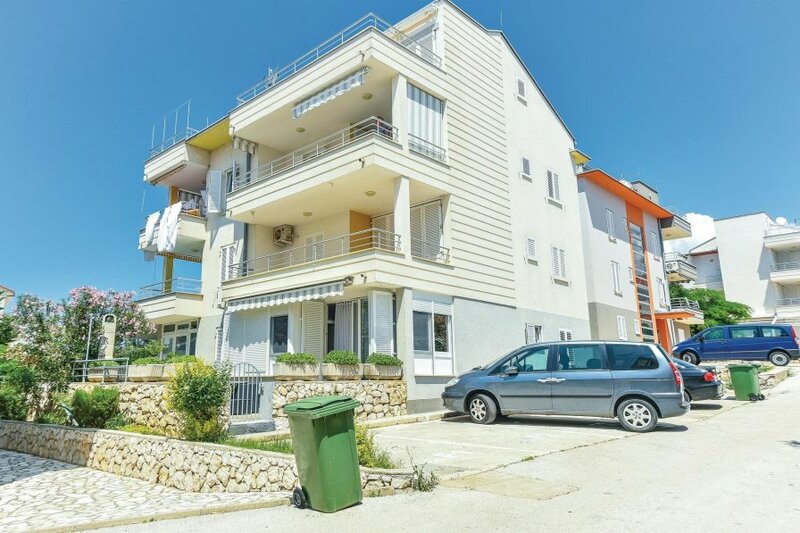 This apartment has restricted sea view; it is also only 1km from Novalja. The nearest airport is 80km away. It is set in a very convenient location, just 100 metres away from a rock bound coast. There's also a restaurant only 150 metres away.